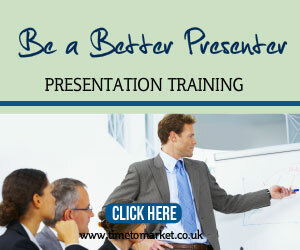 When it comes to presentation language you have a choice. Do you choose clear and precise or unintelligible? Straightforward or hidden meaning? Your choice of presentation language. Office jargon anyone? At first sight you would pick clear, precise and straightforward every time. 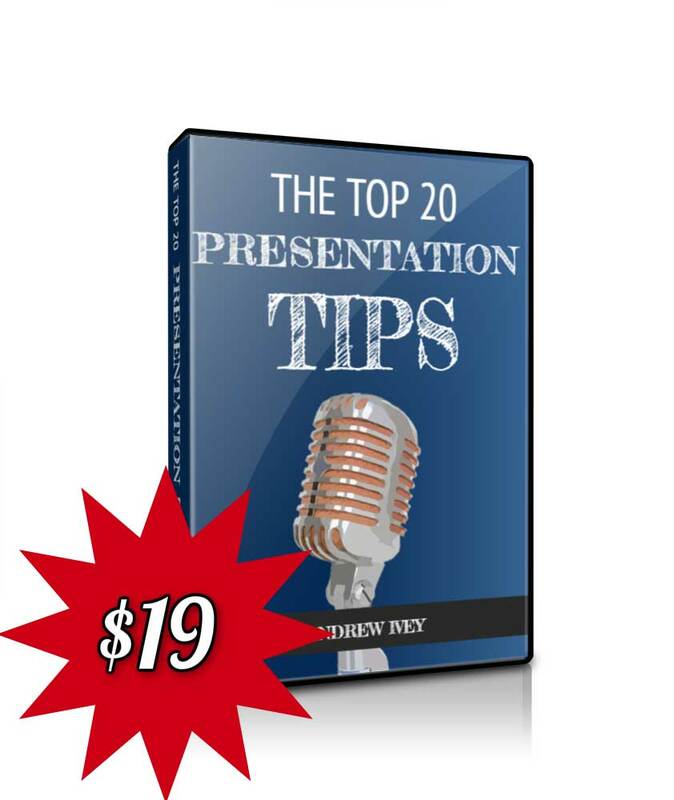 And your choice would be driven by your need for clear communication in your presentation. But there's something else at work. Because it's at this very stage that our choice of presentation language is compromised by office jargon, office speak or management speak. Jargon. It has two forms. It's either that form of words that is absolutely unintelligible to your audience. Or it's a language that binds together a group of work mates in the business or the office. Either way the resulting language is both excruciating and a barrier. Because it's a barrier to comprehension. And that's not good for your presentation. On this occasion the team at National Pen has come to help us. 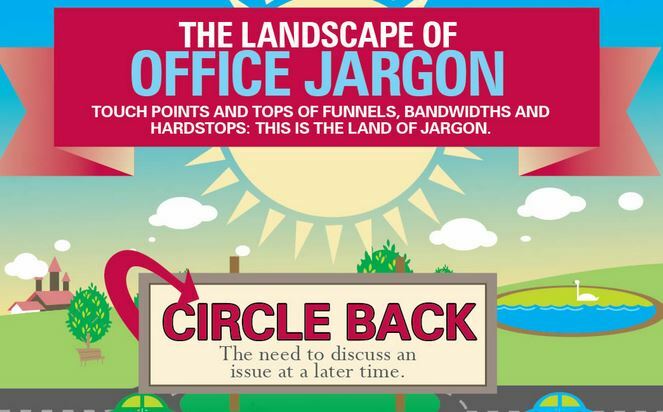 They have produced an excellent infographic on office jargon. 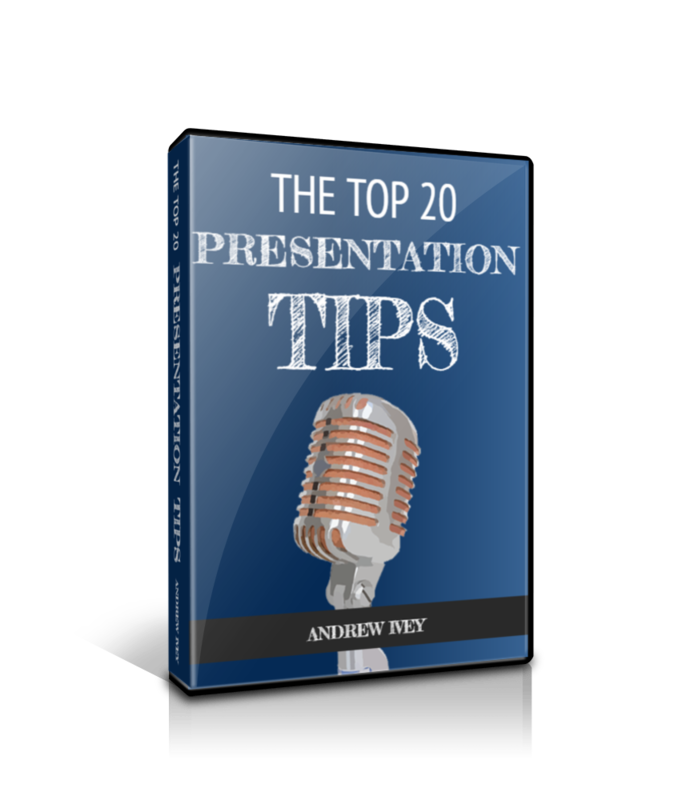 It covers many of the perennial favourites plus a few more you'd want to avoid in your next presentation. 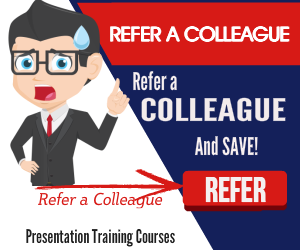 Scroll down to follow all the buzzwords, the jargon and office speak. This is definitely the office jargon that's most often cited during one of our presentation courses. Thank you to National Pen for a fun infographic.